Mercedes Benz S600 succeeded the legendary W126 which became the most sold model among Mercedes Benz cars. Followers of Gottlieb Daimler have faced the extremely difficult task. On the other hand, by the beginning of the 1990s, operating series of cars morally and technologically became outdated. Additionally, realities of the new world which already relied on computers dictated essentially other requirements. Besides, the term "S class" ( Sonderclass – "A special class") demanded very thin approach. However, in fact, W126 created perception by consumers of the S class concept and still it is considered as a leader in the line. 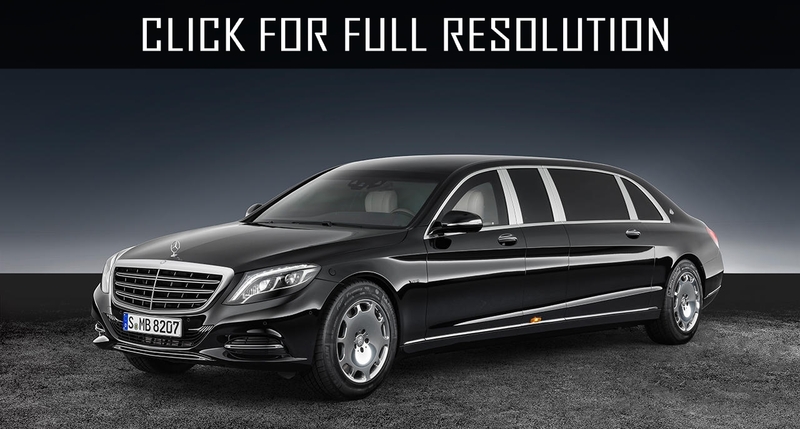 So, Mercedes Benz S600 got an aerodynamic body of two modifications - with a short base of 5113 mm, and length - 5213 mm. For the first time in the world, the car was equipped with double-glazed windows. This gave an unprecedented level of heat and noise insulation at that time and also prevented fogging of the glasses. 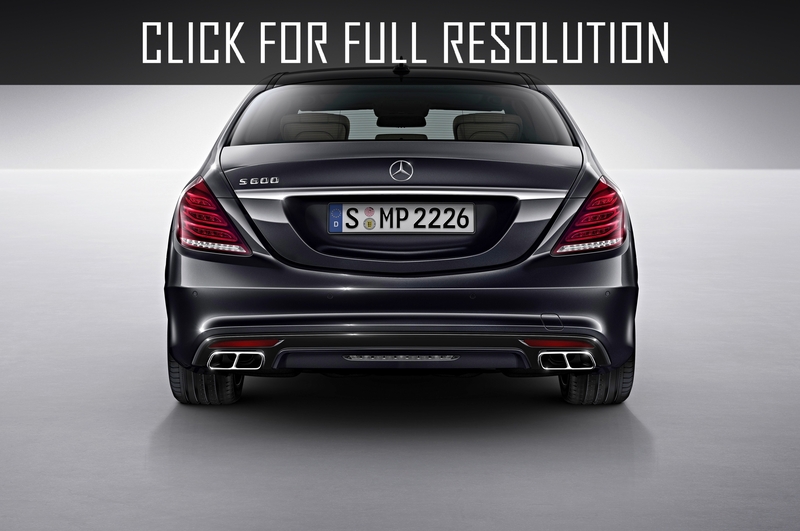 Mercedes Benz S600 had automatically developing side mirrors and electric drive of the saloon mirror. Glasses of doors stopped at collision with an obstacle (for example, a hand). There were side inflatable airbags. At the request of the client, the back row was completed with orthopedic seats. Cars of early series were completed with sliding antennas which worked when reversing and helped the driver.